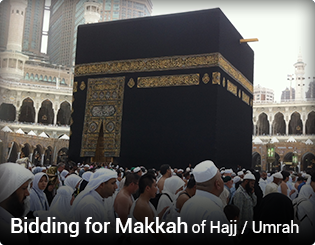 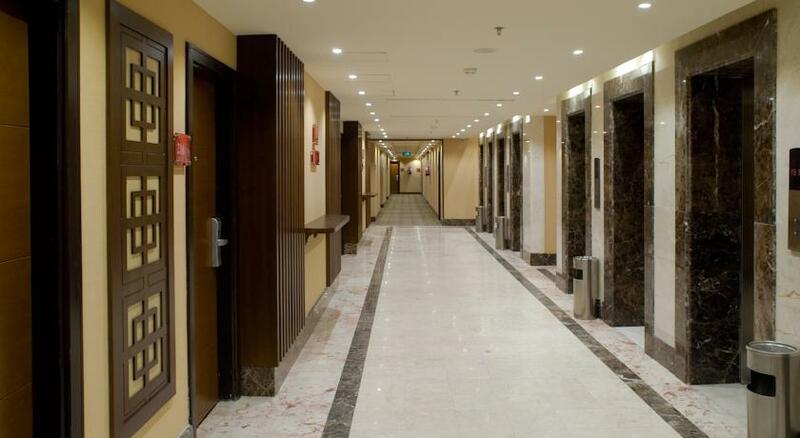 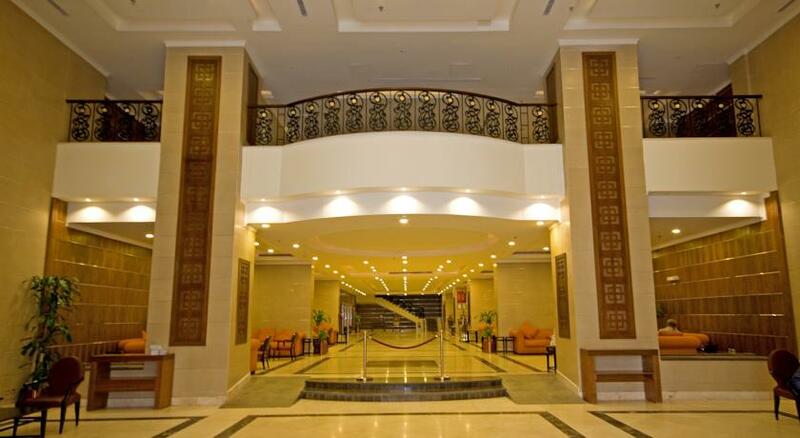 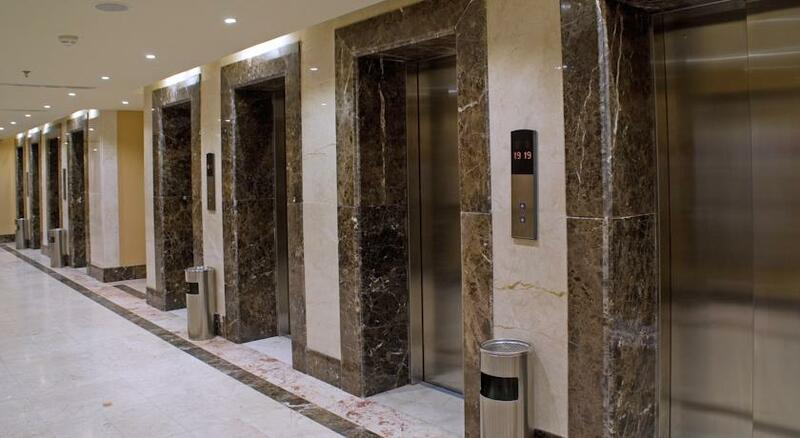 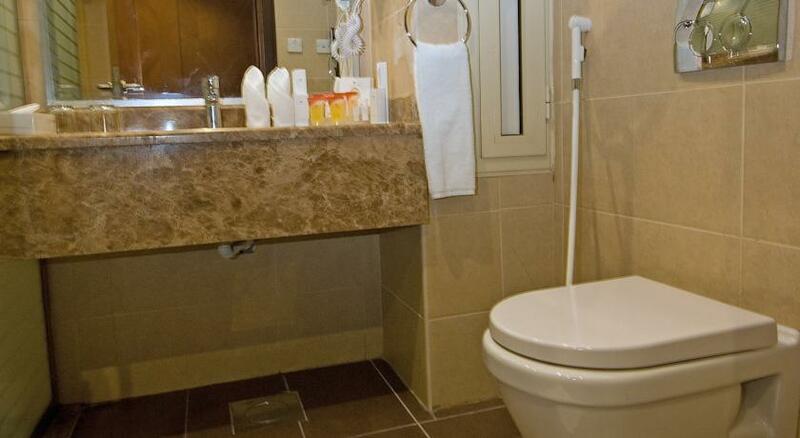 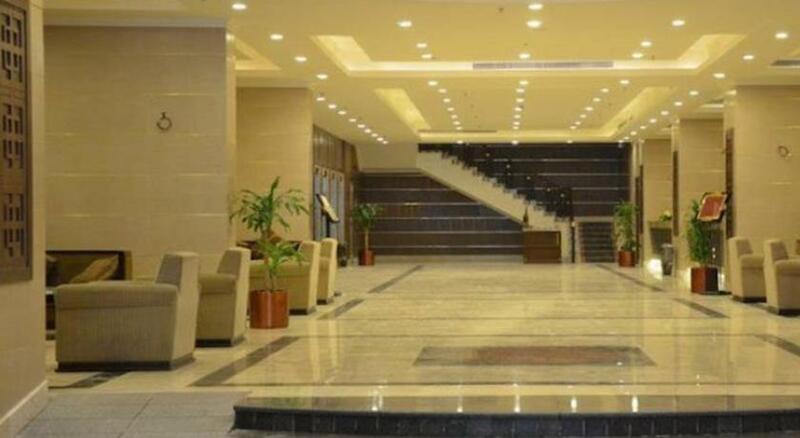 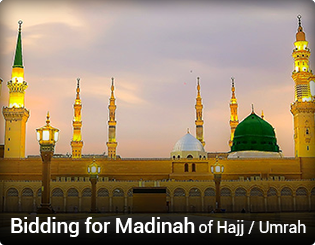 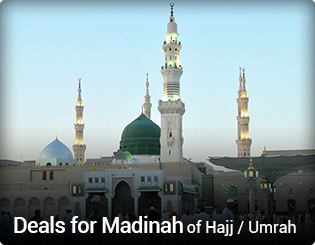 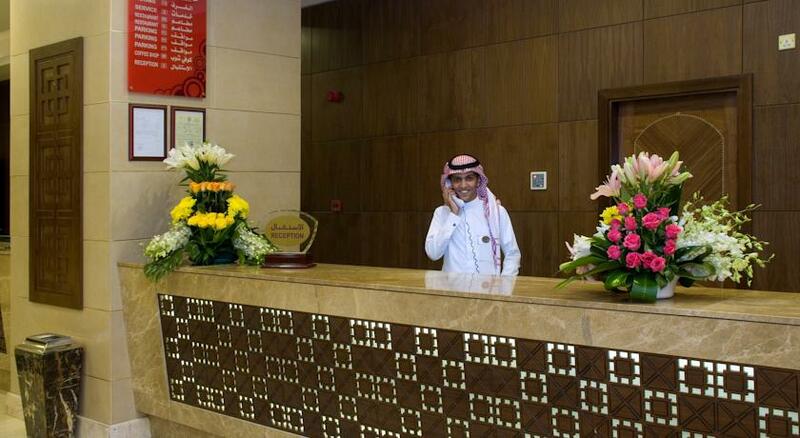 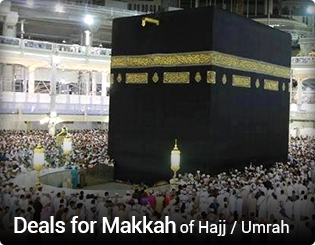 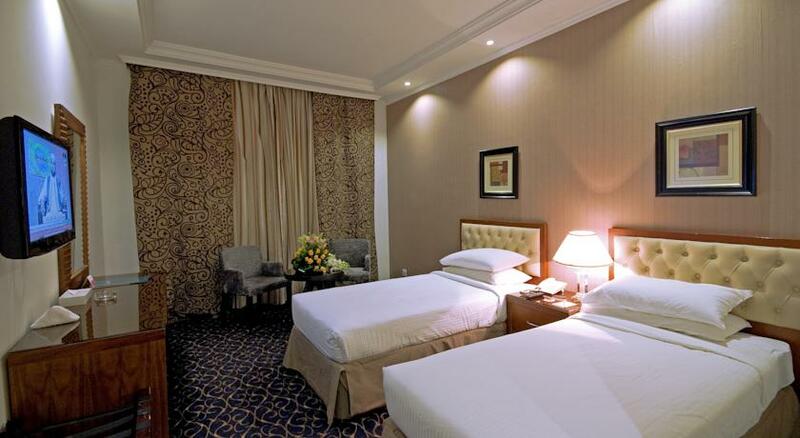 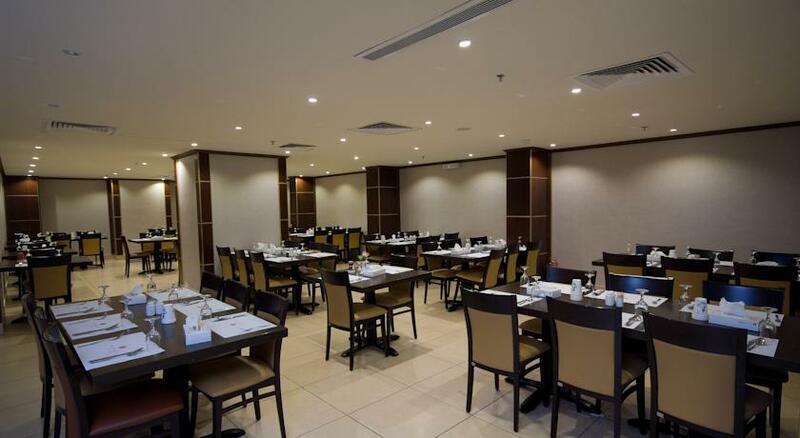 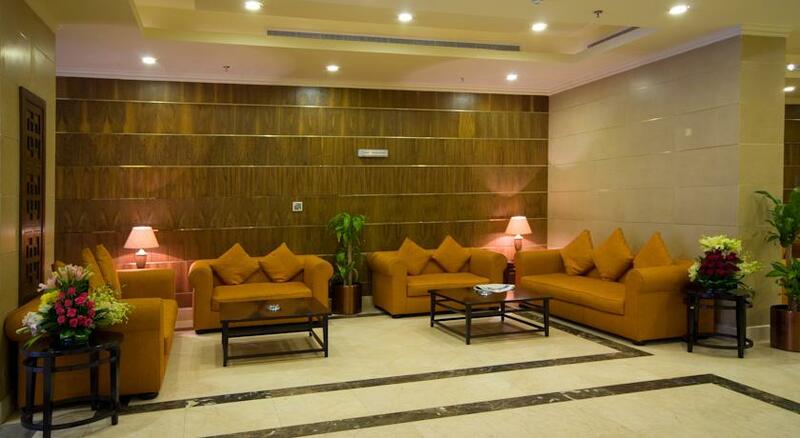 In the holy city of Makkah, Ramada Dar Al Faazin Hotel is a 5-minute walk from the Haram. 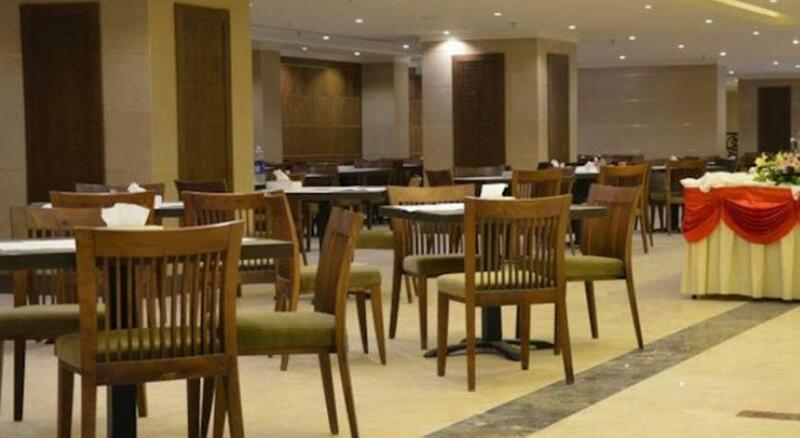 It provides free Wi-Fi in public areas and a restaurant that serves breakfast buffet. 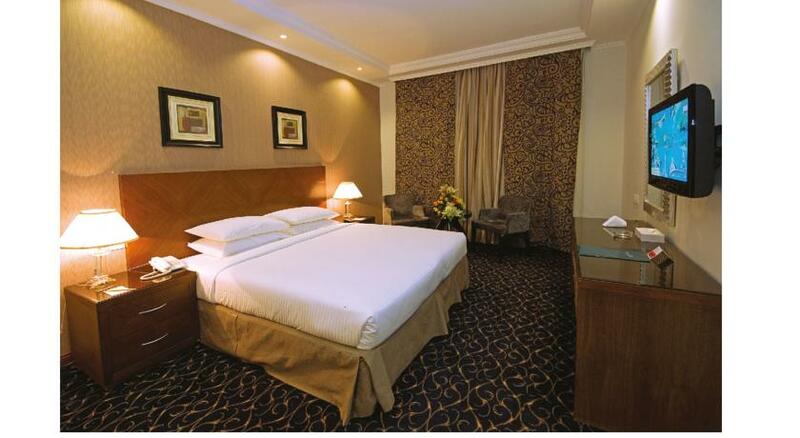 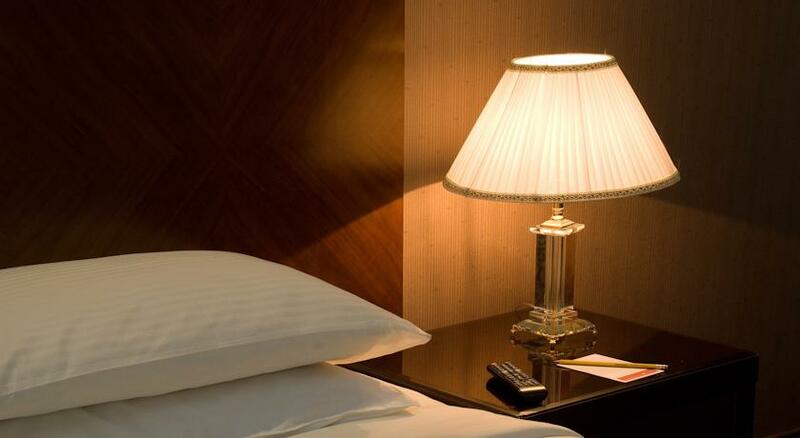 All the rooms at Ramada Dar Al Faazin are decorated in warm tones. 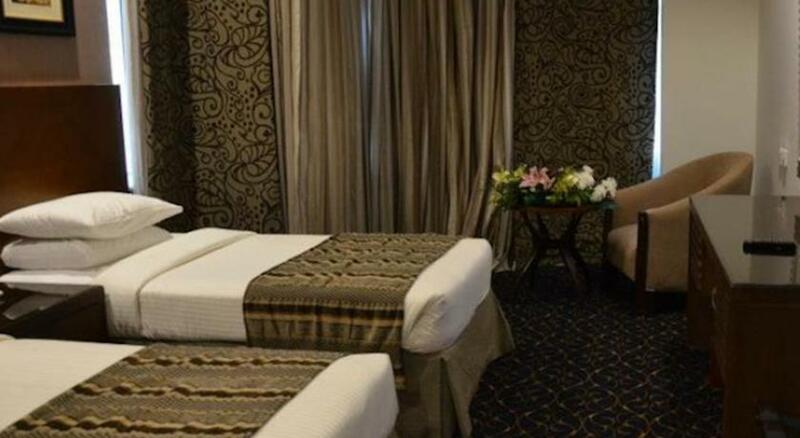 Each one features a small sitting area with a flat-screen TV and a minibar. 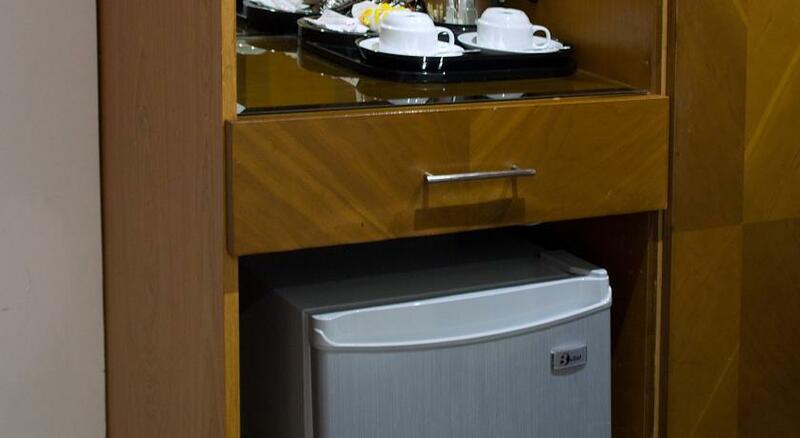 Facilities include a wardrobe, an electric kettle and telephone. 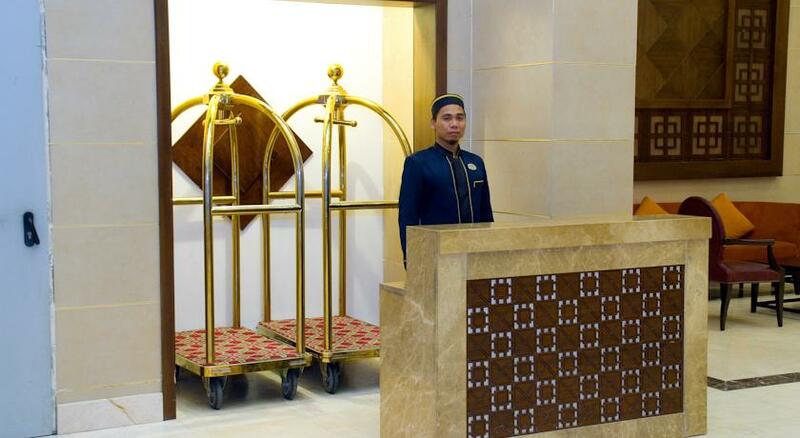 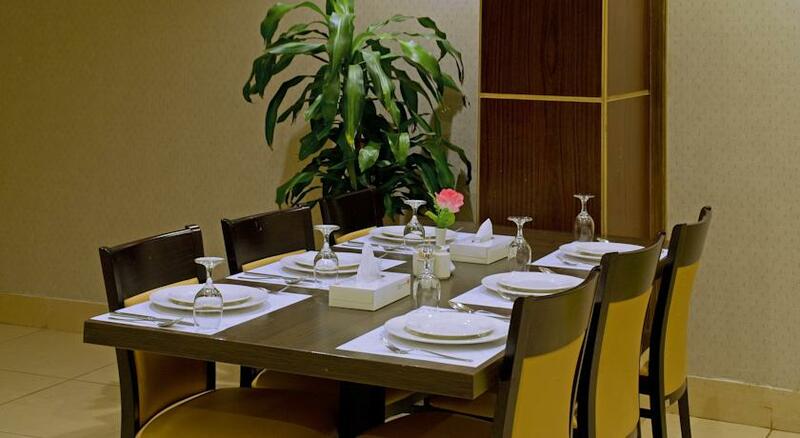 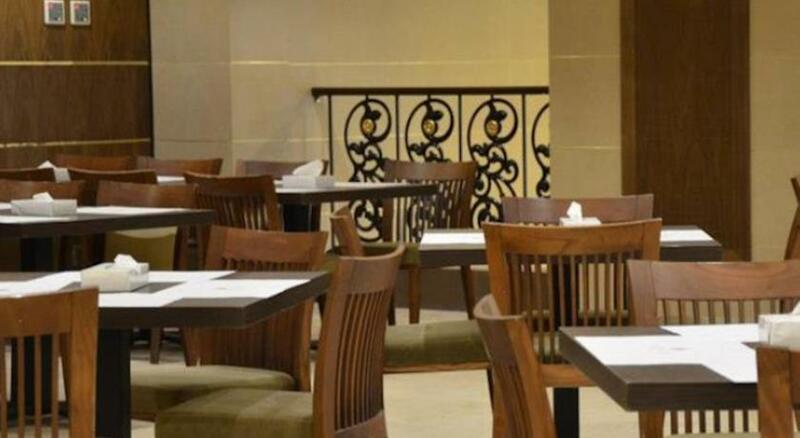 Guests can shop at Al Safwa Orchid which is a 10-minute drive away. 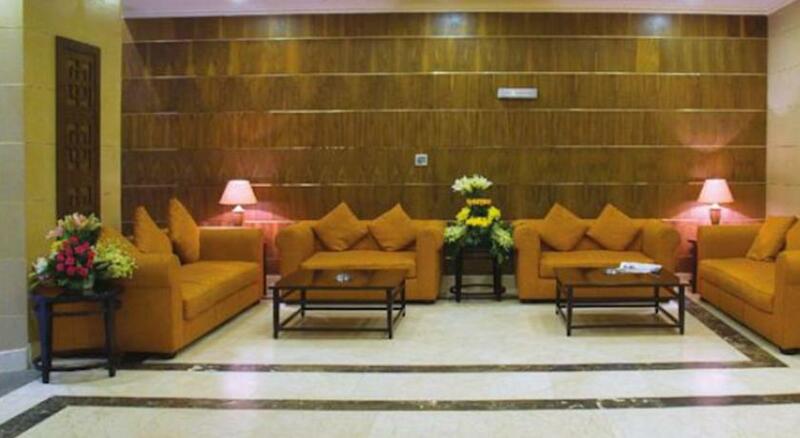 King Abdulaziz International Airport is 60 minutes away by car. 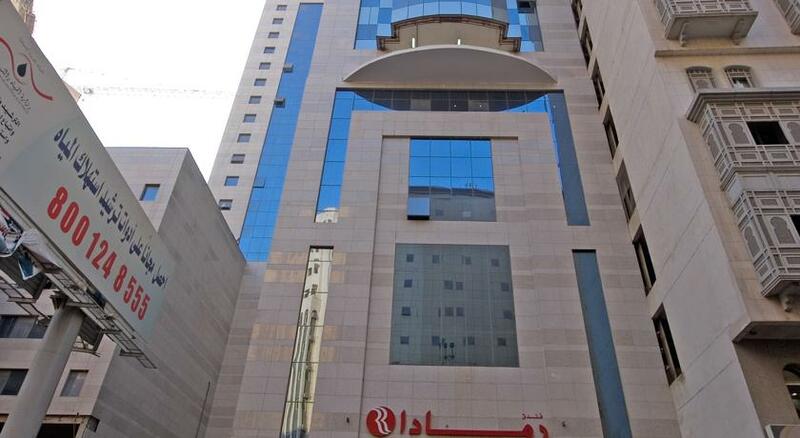 Free public parking is available at a location nearby.